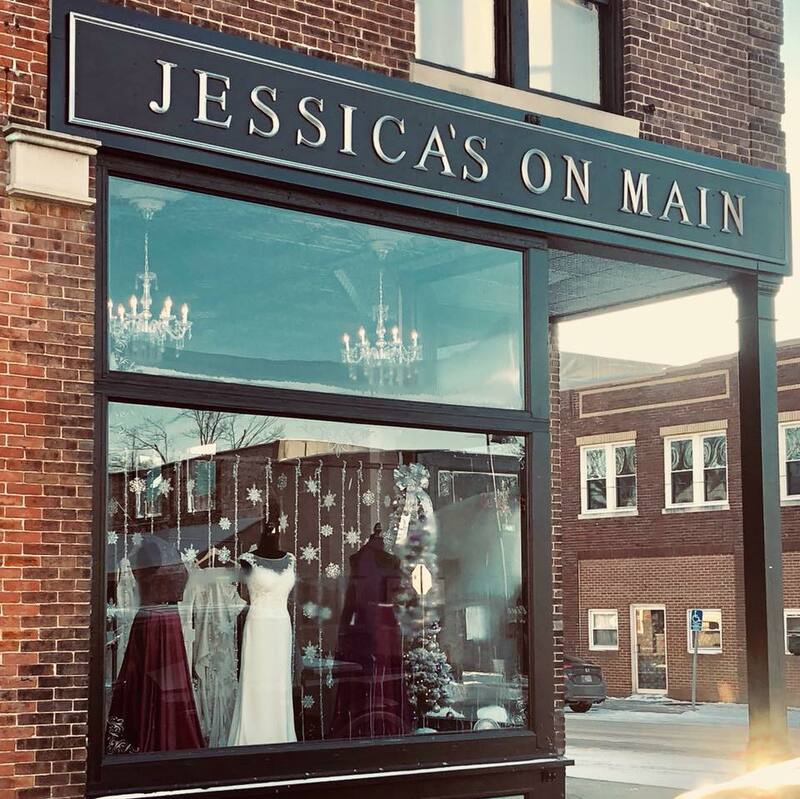 Here you will not only find the dress of your dreams, but have a one-of-a-kind, personalized experience finding that perfect gown for your wedding day. 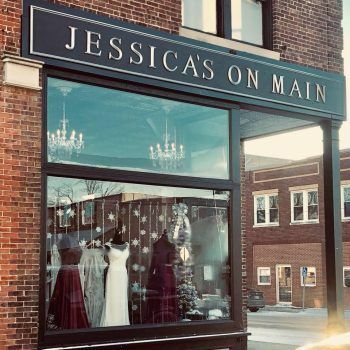 Jessica’s also offers bridesmaid dress selections, a tuxedo service, as well as a large selection of prom dresses. Jessica’s will be open Wednesday, Thursday, Friday 3-7 PM, Saturday 10-5 PM, or otherwise by appointment!